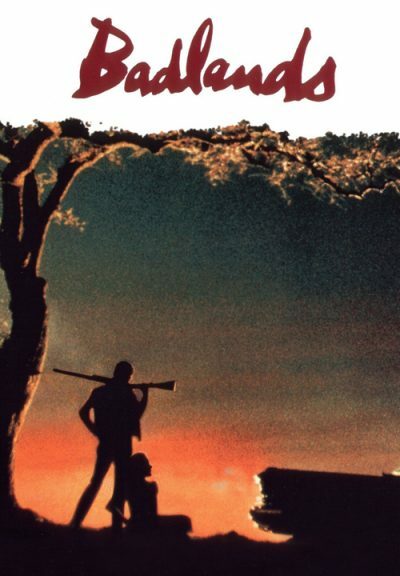 An impressionable teenage girl from a dead-end town and her older greaser boyfriend embark on a killing spree in the South Dakota badlands. 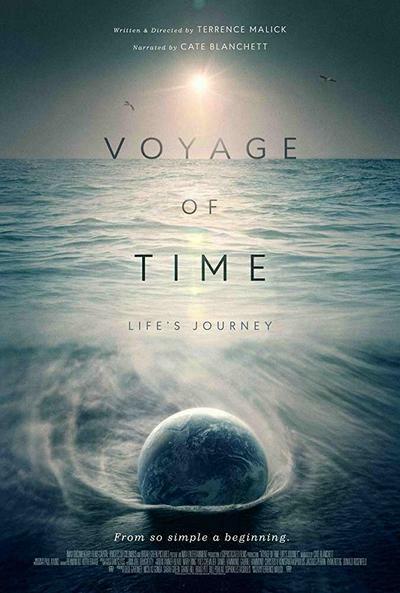 An exploration into our planetary past and a search for humanity’s place in the future. With narration by Cate Blanchett. 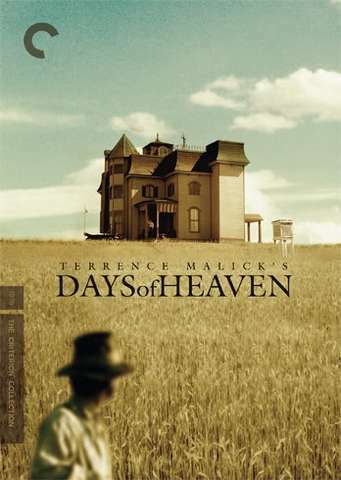 One-of-a-kind filmmaker-philosopher Terrence Malick has created some of the most visually arresting movies of the twentieth century, and his glorious period tragedy Days of Heaven, featuring Oscar-winning cinematography by Nestor Almendros, stands out among them. In 1910, a Chicago steel worker (Richard Gere) accidentally kills his supervisor and flees to the Texas panhandle with his girlfriend (Brooke Adams) and little sister (Linda Manz) to work harvesting wheat in the fields of a stoic farmer (Sam Shepard). A love triangle, a swarm of locusts, a hellish fire—Malick captures it all with dreamlike authenticity, creating at once a timeless American idyll and a gritty evocation of turn-of-the-century labor.